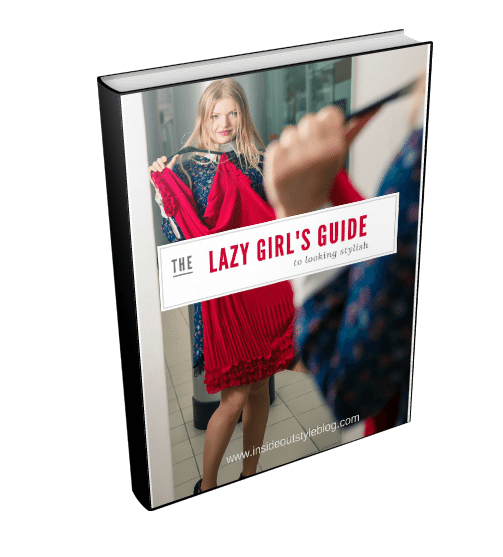 Do you find shopping stressful, and wonder why other women love doing it? Often, as our lives get busier, and our body shapes change, we find shopping gets harder and harder, and less and less enjoyable. One of my clients said to me one day as she was in the change room “Imogen, you make shopping bearable for me, and that’s a huge compliment”, she was not a natural shopper and actually hates shopping, so we go out a few times a year and get her wardrobe sorted so that she doesn’t have to set foot into a shop in the meantime. 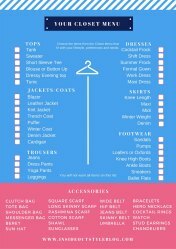 Given that so many of my clients ring and say the feel ‘lost’ when shopping, and are overwhelmed by all the choices, here are a few tips to make it easier for you, next time you venture out (of course, feel free to have me help you if you don’t want to do it on your own). 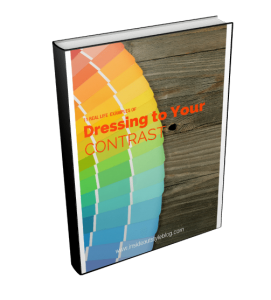 Know the colours that suit you, you can easily scan a department store for the colors that pop on you, and that stops you even looking at the 3000 other garments. Less choice makes it easier. 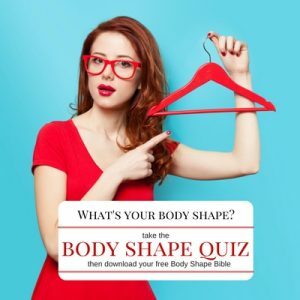 Know the shapes that suit you, then you won’t be tempted by that designer bargain that doesn’t suit your body shape or proportions. Understand the principles of line and design so that when you look at the detail on a garment, such as where the pockets are placed, you can think, but will it look good on me, and only try on what has a chance of looking great. 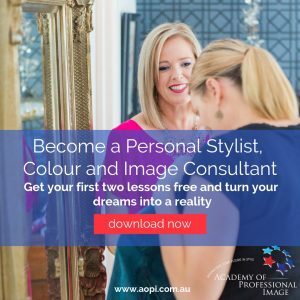 Know your proportions to know whether a garment is ending in the right spot for you, or whether you can have it altered to fit you well. Understand your personality, whether you like pattern or not, if you do like pattern, what sort of pattern etc. 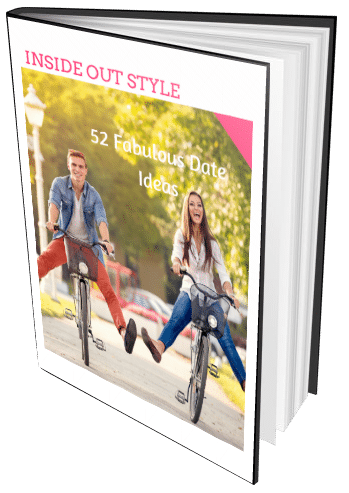 Develop your own style, create a style file, tear out pics from magazines or print off the internet, look for the clothes that you find appealing. The better you know your style, the easier it will be to spot in a sea of clothes. And you won’t be tempted by bargains that just aren’t you. Dress to make it easy to shop, don’t wear clothes that are hard to get on and off, as you may be tempted not to try on. And remember, if you don’t like the feel of the fabric, you won’t wear the garment. It has to be you in colour, shape, style, texture, sheen, pattern, feel and personality, otherwise you won’t love it. 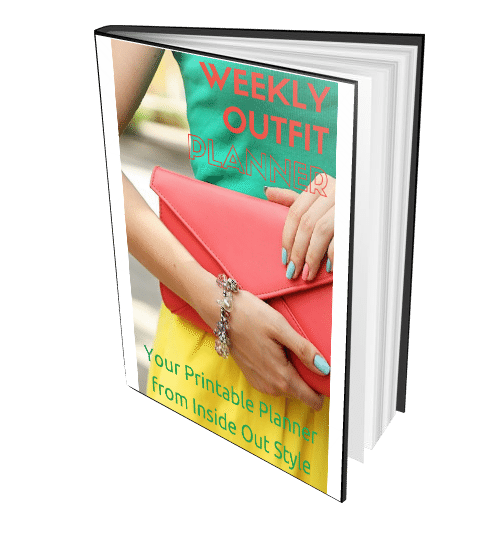 Using an outfit planner can help you understand where your wardrobe holes lie and develop a good shopping list. Why not download my free planner here now! 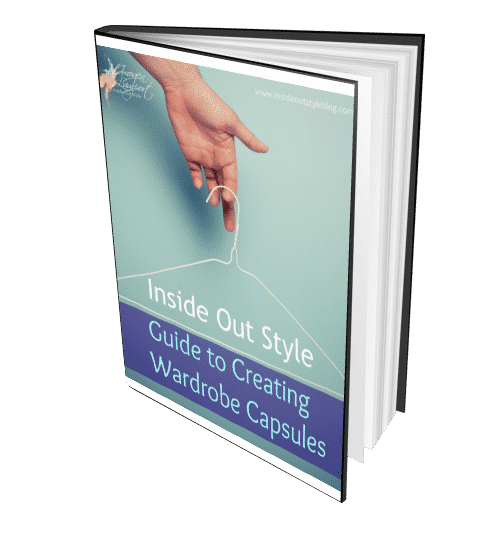 Invest in 7 Steps to Style which will have you learn all about the colours and styles, fabrics and how your lifestyle and personality influence what you need in your wardrobe so that you don’t make expensive shopping mistakes. 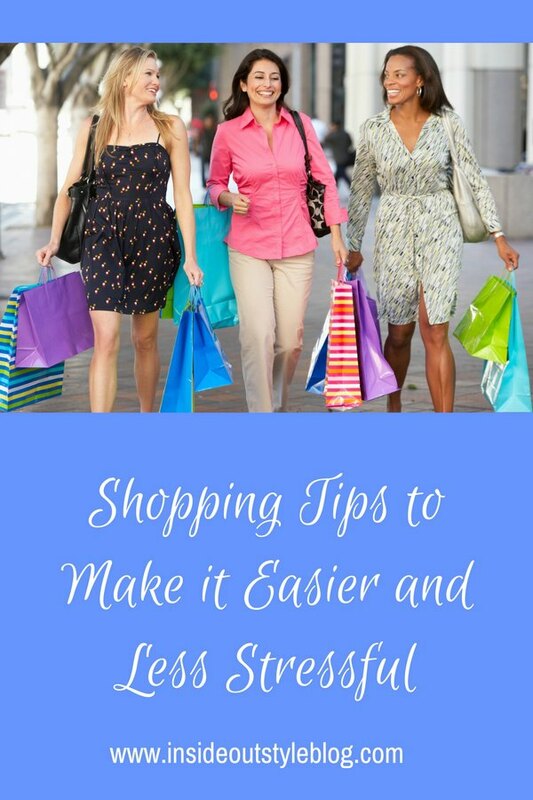 What makes shopping easy or difficult for you? Thank you for reminding me of all the things I *should* do when shopping to avoid the pitfalls of bargains and end-of-season sales! thank you for your great posts. I am so glad I found you! Shopping is painful for me. I am always afraid and rightly so,, that I end up with things I think I like and then don’t wear. I am getting more discerning, but it still happens some. I look forward to your blog each day! I do almost all my shopping online now. Not only do I have access to better quality and a wider selection, but I can almost always find a good sale or a coupon code that makes it cheaper than store-shopping, even if I have to pay for shipping. – Fortify with good meal before and martini after; beware of doing it the other way around! I generally enjoy shopping for several reasons: I have found a few shops that suit me and where the service is friendly and helpful (my favourite even lets me take pieces home –without paying!– to try them out); I’ve learned to follow some of your guidelines, always scanning quickly for “my” colours and not bothering with anything else; I shop on my own OR with one trusted daughter so I don’t end up discounting my own knowledge/instincts about what suits me; and finally, I shop quite often but very rarely with a deadlined goal — instead, if I find something I love that suits me that I know I’ll be able to fit into my lifestyle, I buy it, if I can make it fit my budget — I find that really takes the pressure off and then I can just “shop my wardrobe” for most events rather than panicking about having to find something for a special dinner next Saturday. Helpful, interesting post — it will be fun to read all the comments to this one. Great post! I hate shopping, mostly because I fluctuate in sizes. I’m about a 14 US, which is often the first size sold. Often, too, I find the clothes matronly, especially if I try to wear a plus size garment. The dreaded “they” (buyers, designers) seem to think all plus sized women are shaped like rectangles. I also have a very large stomach which means I have to fit pants there and then usually have both the waist and legs taken in…so I wear a lot of skirts and dresses. I love your tips, and Duchesse has made some great points. I really should make some serious adjustments in how I shop. I also get frustrated with sales assistants who always try to sell me black (I look horrible in it and I have two shedding golden retrievers) or orange (not suited to this redhead at all). Love your blog and it’s so helpful for me, especially trying to figure out my body shape. I am a lot like Julianne where I shop in person or online and get things I think I will like, but then I don’t wear. Or will find a suit for work on the discount sale rack and think because it is half or more off it’s a good deal, when the color or cut is wrong for me. I save up each year and go to the Nordstrom Anniversary sale in July to buy winter and fall clothes, my co-worker and I go together on the first day of the sale, and we have a salesclerk who lets us see the merchandise ahead of time and she holds some items out for us to try on..has a room ready for us, etc. That helps a lot, and they have a great alterations department. 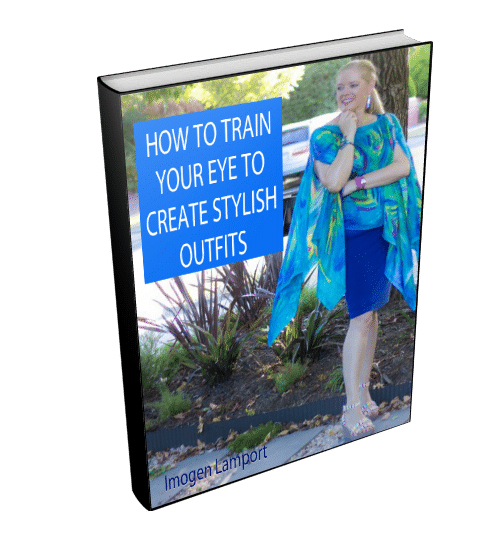 Just discovered your blog and found your style & fit tips very helpful! My problem is I LOVE to shop so the hardest thing for me is to NOT buy something (even though it fits well, good quality, affordable & within my budget, goes with my personal style & other things in my wardrobe, color is flattering, etc). Even though it meets all those criteria, how can I be more discerning so that I can pare down my wardrobe even when I find something I love? In other words, how can I avoid the temptation to buy buy buy simply because I can? And please don't say, quit shopping. Okay, maybe I need t do that, but then there's still the online temptation. What should I be asking myself as I add to my wardrobe in order to be more selective? Mervat – it’s easy to get trapped into the bargain mentality! Julianne – Thanks so much, the more you educate yourself the easier it will become. You’re taking steps in the right direction. Betty – it’s always hard when you live in a regional centre – it’s true – you don’t get the best clothes – somehow they figure people outside of the big cities don’t want them????? Online is a good way to go if it works for you. Thanks so much for commenting on my blog. Duchesse – GREAT list – I always make sure I’ve eaten first and take a bottle of water, if I’m hungry or thirsty I can’t think properly and my judgement is clouded. I like the idea of a post shopping martini! Thanks for the book suggestion – I shall have a think. A list is so important – it keeps you focussed on what you need. 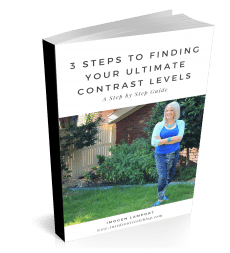 Mater – it is true – deadlines often make shopping fraught and you will more than likely pick up something you are not 100% happy with. Christine – so true – be wary of the sales assistant – it is their job to ‘sell’ you stuff – whether it looks great or not! Thanks for commenting – and glad you’re finding some of the information here useful. Kelly – it’s not a bargain if it does’t look great or you don’t wear it! 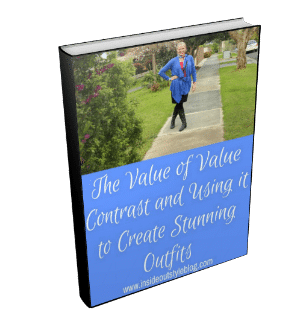 Wow – excellent about the jacket – glad that it actually works on you! 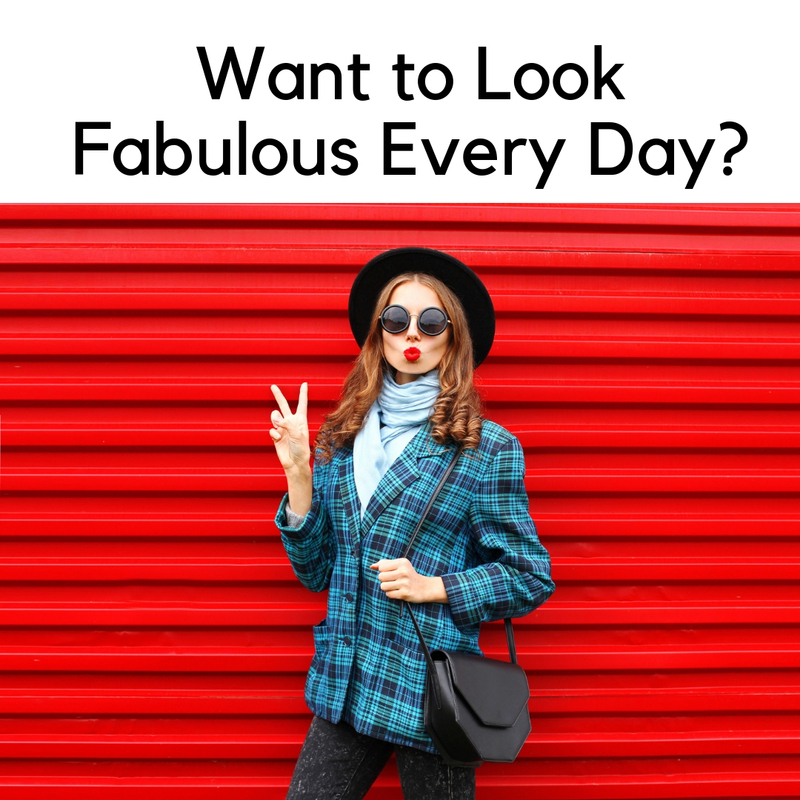 Anonymous – have you tried ‘shopping your closet’ and discovering all the outfits you already have? Are you shopping for reasons other than need? Do we need to send you to shopaholics anonymous? Do you always go for quality? There are lots of psychological reasons why we shop – I will do a post on this! I’m slowly working my way through the Pocket Stylist (since I’m too far from you to come in for a consult) and I’ve realized I’ve been shopping all wrong. Way wrong! I often just give up and settle for whatever. 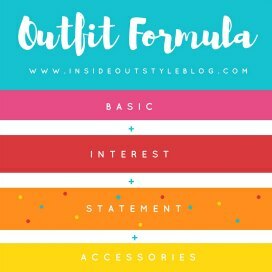 My goal is to make a basics list and cover that first and then add some quirkier items. I am guilty of lots of pieces but no outfits feeling to the closet. Now if I can just pass by a sale that isnt’ a good sale for me — I’ll be in business! I know what my style is, sometimes I’m convinced that it would be so much better if I shopped with someone like you!! 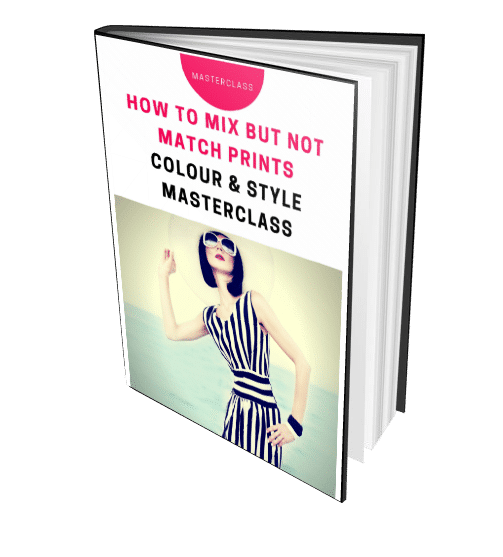 I used to buy all black, brown, white and beige (even though I am in the colour business) until I had my colours done last year. Now I’m really trying to incorporate more colour in my life but it’s hard in the winter cause I’m a summer. Such a relief to know that there are other women out there who hate shopping for clothes! I’m fine when it comes to browsing and window shopping, but something happens to my psyche when I step into a fitting room. I honestly find it really difficult to look at dispassionately at my reflection and know whether something looks nice or not. And I know its unfair (and possibly irrational!) but I can never take a sales assistant’s opinion seriously. These days I buy most of my clothes online. I’m rarely ever disappointed with my online purchases.I can look at a photo on a website and know, pretty darn accurately, whether its the right cut, colour, etc for me – all of the criteria that Imogen has mentioned.I can’t do this as successfully in a boutique or department store – I loose all confidence and common sense when I’m in a store. Great tips, Imogen. It takes a while to develop this, doesn’t it? I’m definitely not a shopping expert, but lately I’m surprised at how discerning my eye has grown. I can tell pretty quickly whether a cut isn’t going to work on me if it’s not generously cut enough when it’s on the rack. And I’m no longer willing to spend money on bargains that aren’t 100% flattering. That being said, I’m still fooled sometimes by items (especially dresses) that look shapeless on the rack but look better once I try them on, so once in a while I take a chance in a dressing room just to see what will work. I still have a very hard time shopping online and choose to do most of my shopping in person. It’s much easier to assess fabrics/cuts quickly in person rather than in a photograph on a model who isn’t remotely close to my size or shape. thank you so much for your useful advice. 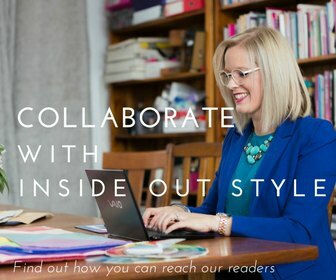 i am trying to define my clothes style and i chose two basic colours suitable for me dark navy and soft white.could you advise a capsule suitable for a sahm 45 years old with possible colour accents like aqua,lavender or pink?thamks. Oh thanks- also wanted to add, do NOT go shopping with a friend with an opposing style to yours, and to whose opinion you listen. That’s how i ended up with armloads of “blonde” colours and plunging necklines: perfect for my gf Jan, who went with me. Staying away from sales is another way to lower the stress and avoid making costly mistakes. I end up buying things that break my rules. 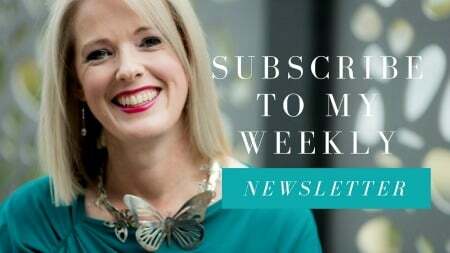 Modest Mum – the ability to avoid buying a mistake is a great one – and it saves you lots of money in the long run, so when you find that great piece that is really you, even if it is more expensive, you will have the money to buy it. Maria – not shopping in Canada I don’t know what colours are available in any given season, but given that I can find a variety of colours from every palette every time I shop, it’s often out there, but we just aren’t seeing it. 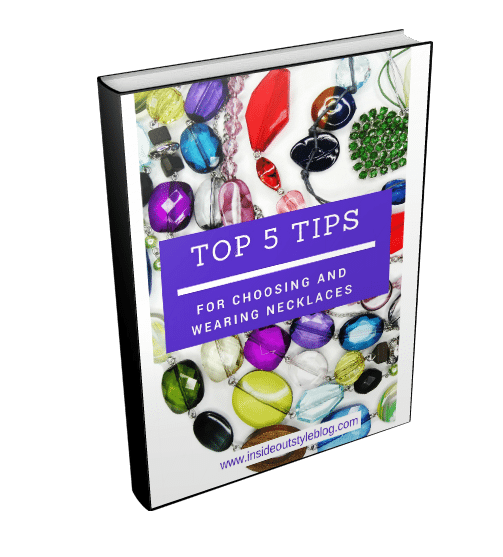 Lady Jicky – before you take the tags off things, try them on again at home, and with some of your other clothes – create outfits, if they don’t work, take them back quickly. Jamtart – there are LOTS of women who hate shopping! I’m glad you have great luck shopping on online. Kari – yes it takes time and patience, but every bit of knowledge is worth it as it makes the process easier. Remember – the less you look like a coathanger, the less clothes that look great on a coathanger will look good on you. Often those garments that have no coathanger appeal actually work on a body! Efi – that’s a great colour combination -to work out what you need in your capsule – look at your lifestyle (casual) and what you do. I’ll do a capsule post soon! 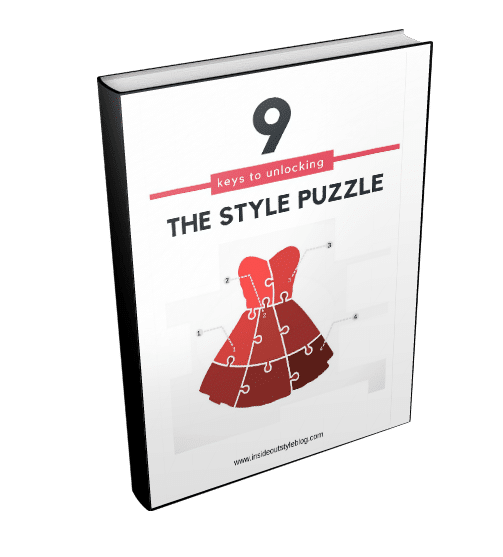 Duchesse – absolutely – if your friend has her own very definite style, she will most likely try to make you wear her style because she loves it, not because it works for you. This is something I had to learn not to do when I trained, I have to put my own likes/dislikes and prejudices aside to find what works best for the client, not necessarily what I’d wear. Belette – though you did get some great shoe bargains in the sales! I find it’s usually lack of lots of money that makes shopping difficult for me. 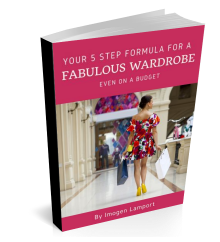 Karen – ah money – that would make shopping easier – but maybe less challenging – to spend your money on only what REALLY works, you would allow too many mistakes with unlimited money! I actually love to shop but hate to try things on. I grab anything and everything and haul as much into the changing room at one time as they’ll let me. I have a general feeling for what suits me, but I’m hard to fit and I love a bargain, so I give everything a shot. Then I’m confronted with myself in the mirror, have a spell of body loathing, and leave with very few items. However, this giving every style a chance has resulted in some great finds I wouldn’t have thought would suit me from just looking at them on the hanger. I get into most trouble shopping online as there are so many bargains (which I love), pretty colors (which I love, but not all of them love me) and new and interesting styles. Since I don’t have that fitting room moment of self loathing, I buy too many things, and am not always great about returning them. Finding a special gift for special person would mean going to the mall and stroll to find that perfect item. There are lots of boutiques and small stalls in lined inside the mall to have a variety of choices to choose from. Always watch out for boutiques that are on sale of their items to save more.